Fostering digitally augmenting human interactions has become a mandate in our digital world wherein customers expect responses promptly or lose interest in a particular service within no time. To gratify the digital inherents of today, organizations are required to reimagine their relationships with their customers with a fresher perspective across all the major channels and multiple touchpoints. 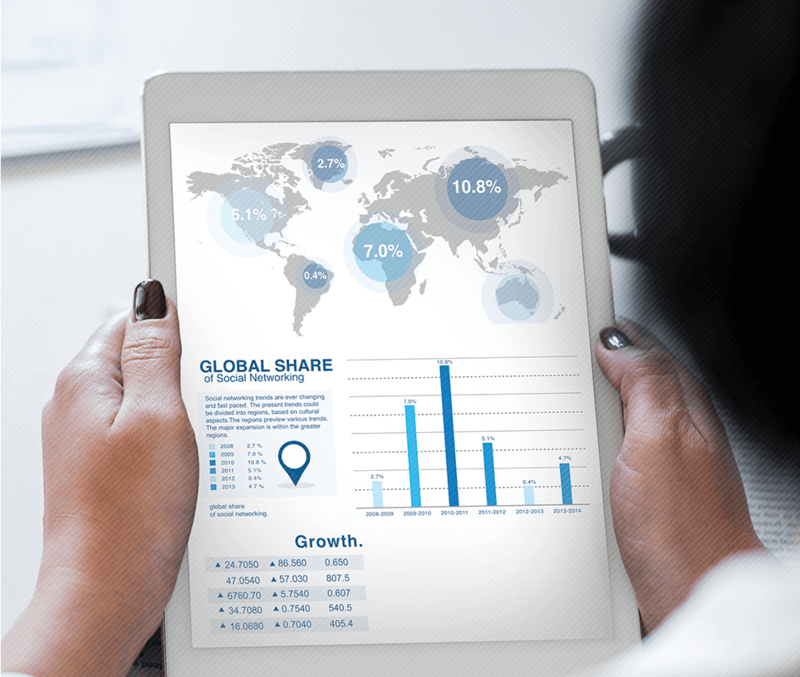 CRM’s have now transformed to smarter, more intelligent, adaptive, mobile and social platforms from conventionally being just a simple system of records comprising of customer data. 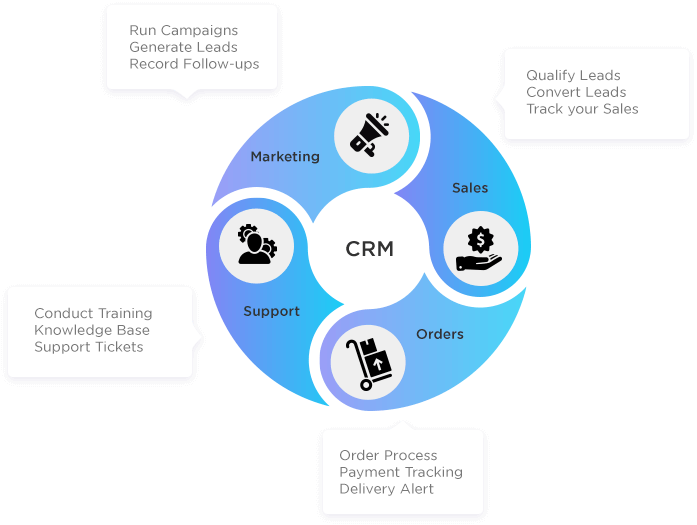 Today enterprises can make the most of the CRM systems to improve customer experiences, customer loyalties, enhancing productivity of sales, marketing and customer support teams all by leveraging Business Intelligence, Social collaboration, Social analytics and Field services features. 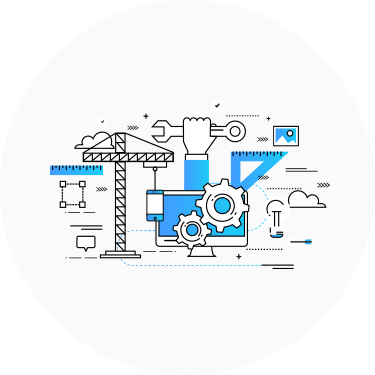 AIMDek can help with across spectrum of CRM services and solutions – whether you wish to enforce CRM, upgrade your existing systems, make use of CRM platform as the base for other solutions or want to benefit with cloud-based CRM offerings. 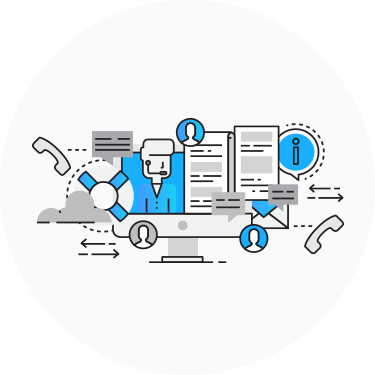 We cover and offer a gamut of end-to-end customized CRM solutions that fit perfect for your business needs and enhance every communication within your enterprise as well as with your customers. We meticulously design customer relationship management plan that perfectly coordinates with your business goals and magnifies ROI. 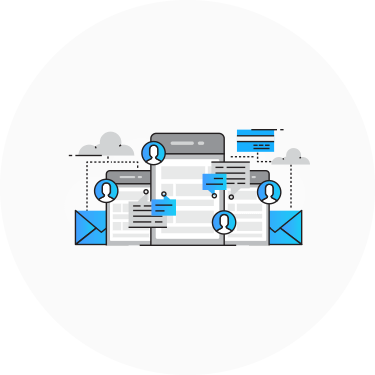 We ensure you lucrative CRM adoption with our end-to-end support for all your CRM initiatives starting from strategizing through to post-implementation enhancements and support. 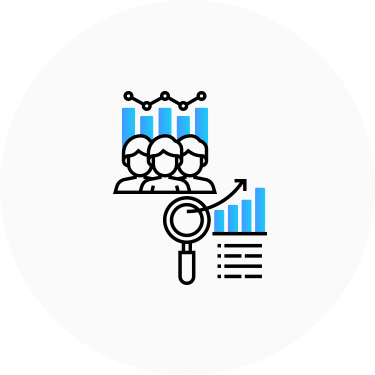 We help you acquire improved visibility into crucial segments like customer metrics, sales pipelines, forecasting and marketing campaigns.